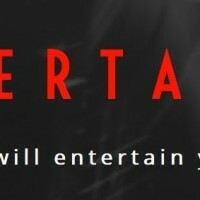 PHSEntertainment for all your artist media needs! We can provide a one stop solution for Artists needing Album releases, Distribution, Photography, Video production/editing, Graphics or Website creation. We have a proven track record and experience in both physical & download formats. We will work on a 1 to 1 basis tailoring a package to your needs at a price that wont break the bank but could break the charts! RA STYLE EVENTS MANAGEMENT - DHOL PLAYERS/DJ/BAND BAJAS/DANCERS/CAR HIRE/PHOTOBOOTH AND MANY MORE! !